Death Valley USA is known for brutal day temperatures and nights that drop by 30-40 degrees. Kerly Music's patented tempering process heats and cools the strings between minus 320F and plus 350F for 36-48 hours. 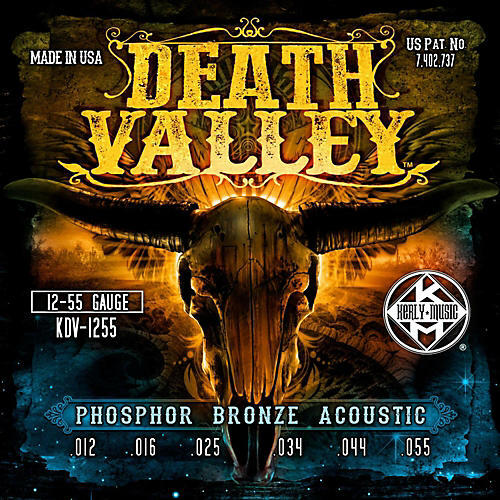 Just as the heat and chill hits you in Death Valley, these strings have already tolerated drastic exposure and are very well seasoned to sustain long hours of play and maximum performance.